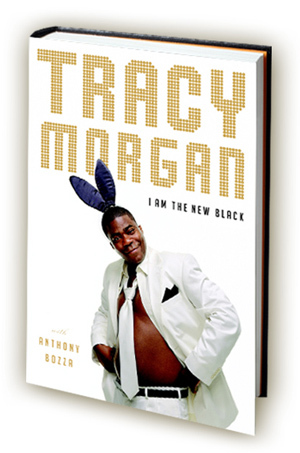 Tracy Morgan is an actor and comedian. He was a cast member on Saturday Night Live for seven years, has had featured roles in numerous movies, and currently stars on the award-winning sitcom 30 Rock. In 2009 he was nominated for an Emmy for his role as Tracy Jordan on that show. He lives in New York City. Anthony Bozza is a former Rolling Stone staff writer and the author of the # 1 New York Times bestseller Too Fat to Fish with Artie Lange and the New York Times bestsellers Whatever You Say I Am: The Life and Times of Eminem, Tommyland with Tommy Lee, and Slash with Slash. He lives in New York City.